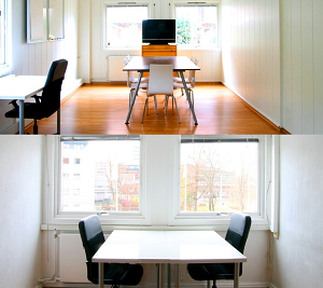 XLR8HUB is our co-working space located in the Venturelab building at Skøyen. The hub was founded by the Venturelab team and backed by experienced entrepreneurs, industrial partners and an extensive international network. It houses 25-30 companies, both start-ups and established companies. We believe that entrepreneurs can change the world. That's why we created a space and an infrastructure to inspire, guide and support them. Anyone is welcome to apply at XLR8HUB. 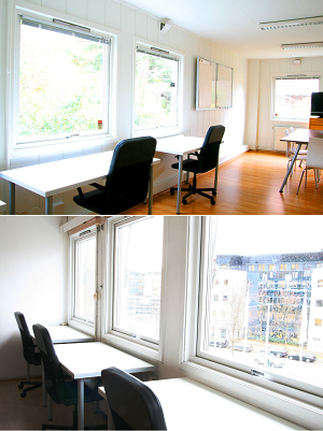 It is an inspiring and affordable place to work and grow your company. For more info go to www.xlr8hub.no or call +47 97 75 70 00.